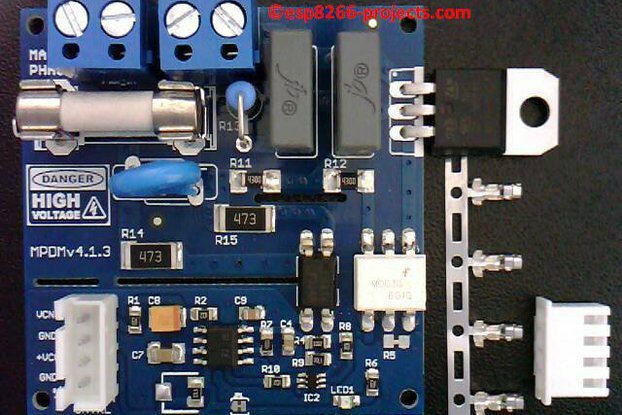 AC MAINS Dimmer development board, the big brother of the popular MPDMv4 AC MAINS Dimmer board!! 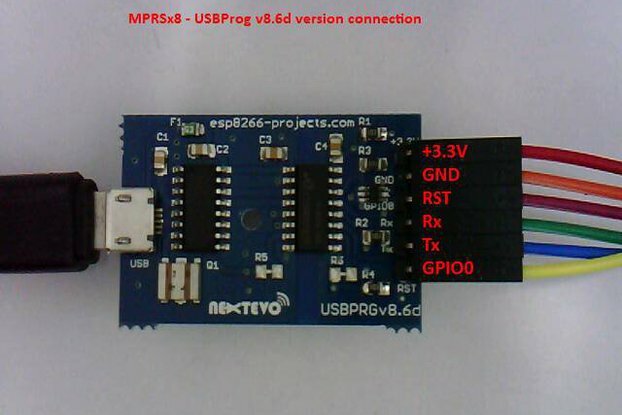 Feb 2018 - Added new pictures to reflect the new USBProg8.6d wiring! If you don't have any experience and are not qualified for working with MAINS electricity I will not encourage you to play around! We take no responsibility for any injury or death resulting, directly or indirectly, from your inability to appreciate the hazards of household mains voltages. 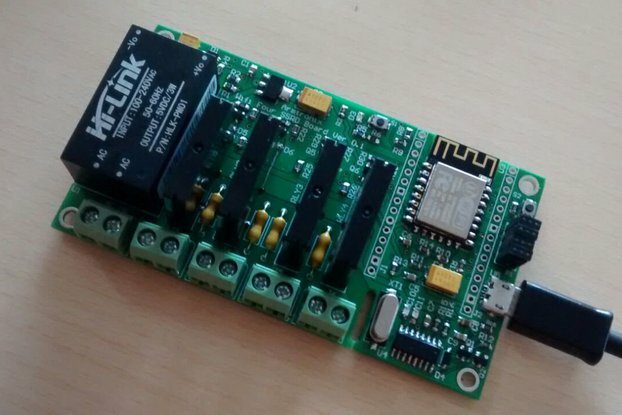 MPDMv7.5 is a next step in the AC MAINS Dimmer development boards world. 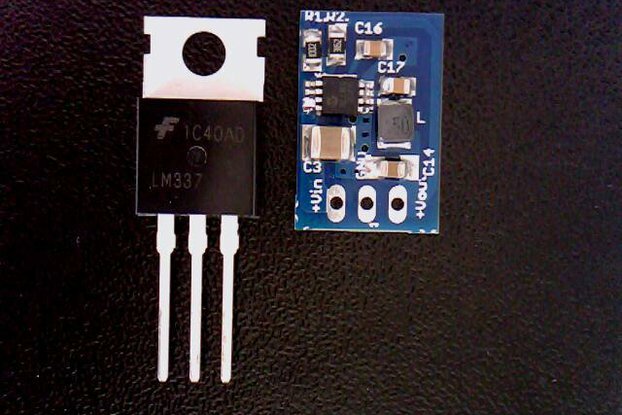 It can be seen as the long evolution of the well known MPDMv4 AC Dimmer driver board in a more complex device that can help you to easy develop your own related software applications. 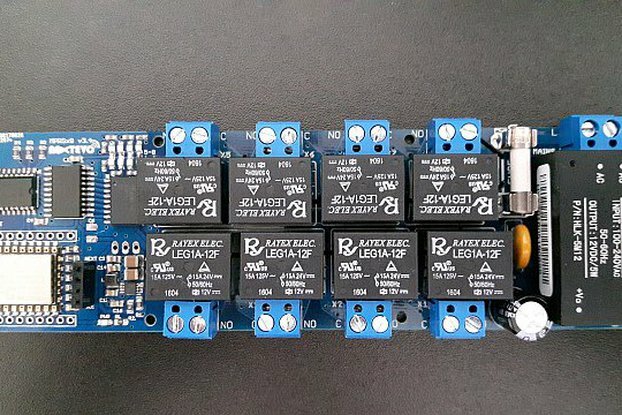 Because I couldn't find such a development board and as it was one of the most requested development board by many of you. 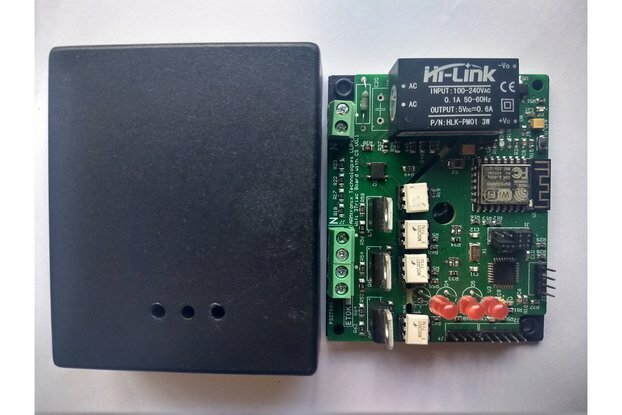 No extra MAINS power supply needed, all included onboard 100% compatible with MPDMv4 AC dimmer boards, so all the previous related articles, applications, projects and code are fully compatible, nothing to be changed, only the allocated GPIO pin, GPIO13 for VCNT. Full Video Presentation will follow soon!! 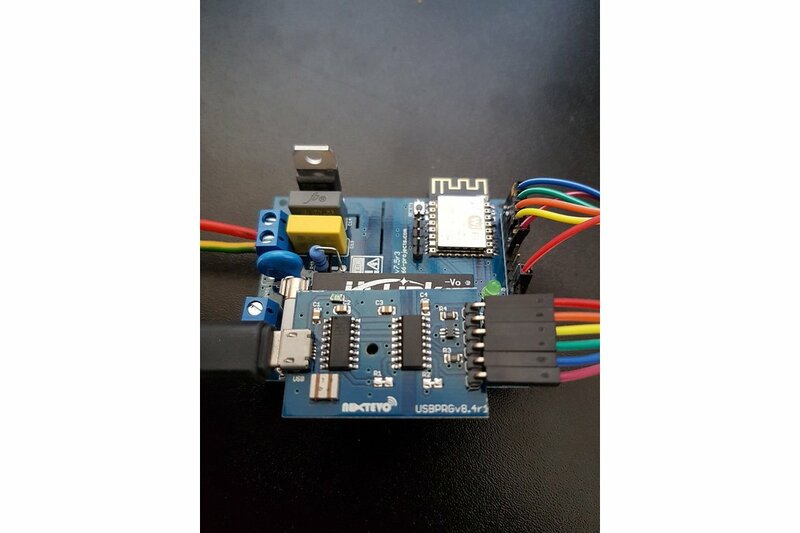 If you have purchased an ESP8266 equipped device you should have some idea around how to flash it, so didn't relay need much in the way of documentation. 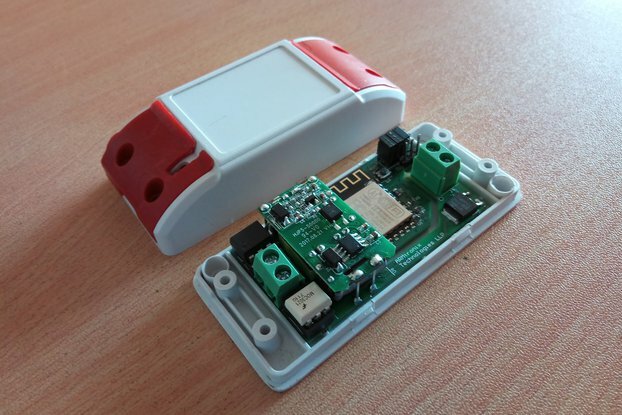 it came preloaded with firmware than enabled you to connect to it via wifi and control the Dimmer module, i decided to flash it with a custom version of Tasmota that supported the DAC. Currently have my MPDM setup with Tasmota as an MQTT device on my network, and have Node red switching it on at 1% dim level and increase to 100% over 30 minutes every morning to act as a SAD alarm clock, (Artificial Sunrise Lamp). Cost wise i think the unit was a little on the high side but i'm happy to pay for the convenience of it being all ready assembled and ready to use. it arrived within 3 days. The build quality looks good and the end results have been worth the investment. still cheaper than buying a off the shelf SAD lamp and with a lot more functionality and control. has a mains side fuse. 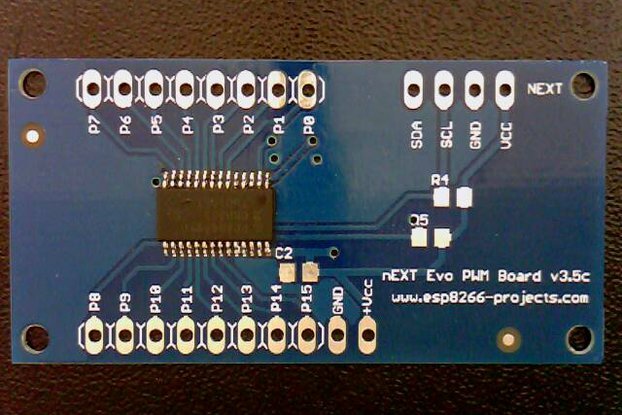 has pin out locations on the board to aid in adding things to the 8266. Could be worth having a link to the shipped firmware just in case people wanted to go back. could also be worth a link to custom "DAC compatible tasmota firmware" as could be a time saver for people. no connector for mains side earth pass though. 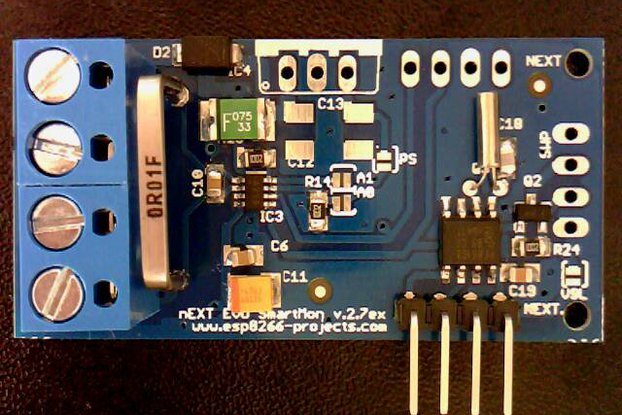 Using the ESP + i2c DAC combo, getting fast and *clean* results when used as a light dimmer, even with the ESP8266 busy irregularly (running complex servers on the chip: web, udp osc, UI, ...). Documentation needs some improvement, diagrams missing, but other then that - it's a safe and well done product ! 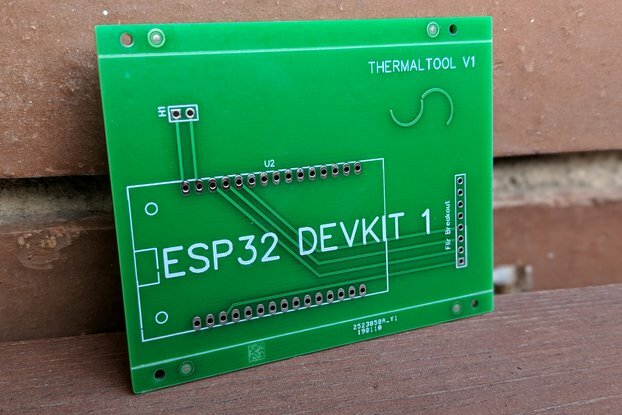 I wanted an ESP device which could dim my lights and this is exactly what I needed. Not suitable for the halogen lights I have, but it's time to replace those by LED lights. In my test environment it's working flawlessly. I bought 2 and all was packaged very good and it arrived rather shortly after ordered. Communication (I had some....a lot of questions....) was very good and also fast. Great stuff, great support ! !